Summers are here. On one hand the scorching heat seeps into your skin and the other the, electricity bill digs into your pocket. Air conditioners and desert coolers are generally used by the privileged ones. But, ceiling fans are used in every household. Many are not aware that fans play a crucial role in upping their electricity bill. On an average, each fan in your house runs for at least 18-20 hours. If you sum up the running time of all the fans installed in your house, with average usage, you’ll realise that almost half the electricity consumption is due to it. Several brands offer decorative fans that provide great aesthetics to your house. An efficient ceiling fan should also meet the following standards: design, size, safety, air delivery, RPM, wattage, mechanical strength, utility etc. It’s advisable to buy a BEE (Bureau of Energy Efficiency), rated or star rated fan. We have compiled the list of top 10 ceiling fans in India. Relaxo is an ISI certified company, offering some great and affordable products. It has a reputed name in ceiling fan manufacturing. 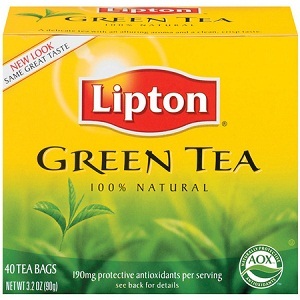 The products are regular but technically advanced and efficient, having a great overseas market. Relaxo Virat is a great fan. 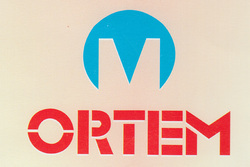 Ortem Ceiling fans are manufactured by the famous Metro Group of Industries (Tyre). They offer high speed ceiling fans which are low on energy and high in performance. They don’t offer a wide range of models but just some regular and simple products which are durable. 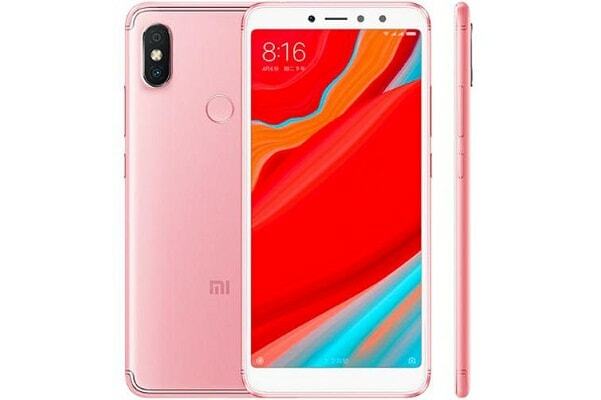 Ortem Winner is a great selling model. 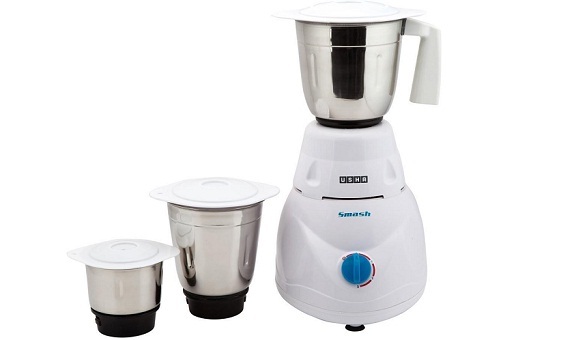 Bajaj Electricals offers a wide range of household and electrical products. They have a brand value in the market, but not a wide range. 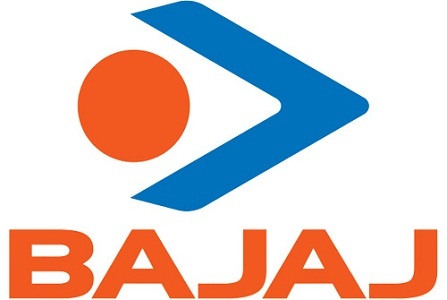 However they have a select range of energy efficient and specifically designed models like: Bajaj Euro. 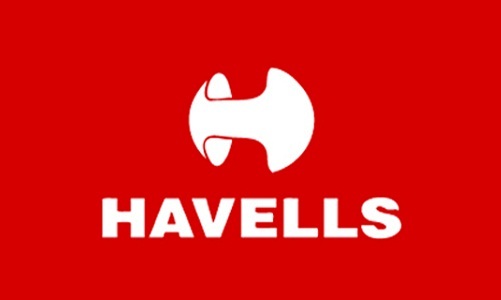 Havells is the market leader in electronics. But its making its presence felt in the ceiling fan industry since 2003. Winner of several awards, it offers innovative designs with great finish. There are stylish and premium fans as well as fancy ones for kids. It’s also an ISI certified company and one of its many notable models are ES-50. 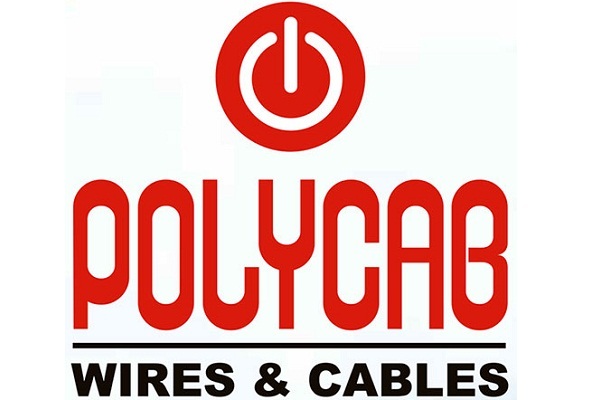 This is one of the leading brands in India, rated by EPRO (Effective and Positive Rated Output). They are specifically designed to give maximum air output even at low speed. The fans are energy efficient and reasonably priced. One of its high performance models is: HS-50. 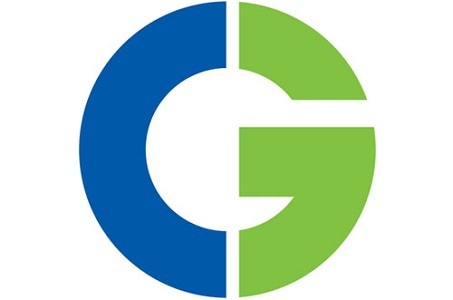 Orbit green is a manufacturing unit which has earned a reputation for designing and manufacturing high performance and energy efficient ceiling fans in the last two decades. Almost all its models are star rated, boast of constant speed, stability and durability. Its leading models are: Mars Jupiter Saturn etc. 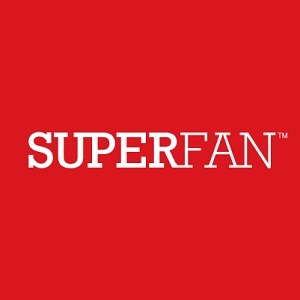 Superfan started manufacturing since 2009 and has created a strong consumer base. They use technologically advanced motor system which is energy efficient, deliver high but stable performance, equipped with remote control sensor, stylish, eco friendly, low cost and are easy to install. X1 and X7 are such models. Orient fans have a huge market presence in India for their simple designs but high performance. Of late they have introduced an exclusive range of designer ceiling fans. Some models are remote controlled, in keeping with the times. Some of its highest selling models are: PSPO, Summer Crown and Energy Star. Their fans are renowned for being aerodynamically designed. They are available in various designs to meet individual needs. Like; Regular, Decorative, Special Finish, Energy Saving, Lifestyle and Kids. Some models are low in noise level and high in terms of performance and reliability. Some bestselling models are: Technix Technix Flair and Usha Vitra. It is the leading manufacturer and seller of star rated ceiling fans. Of its various models, 19 are energy efficient. It also offers the widest variety: decorative, under light, economy/ standard/premium range, and kids. The fans are powerful and durable, providing safety and comfort at competitive rates. Some popular models include; high Breeze Plus, Taurus and Seagull.